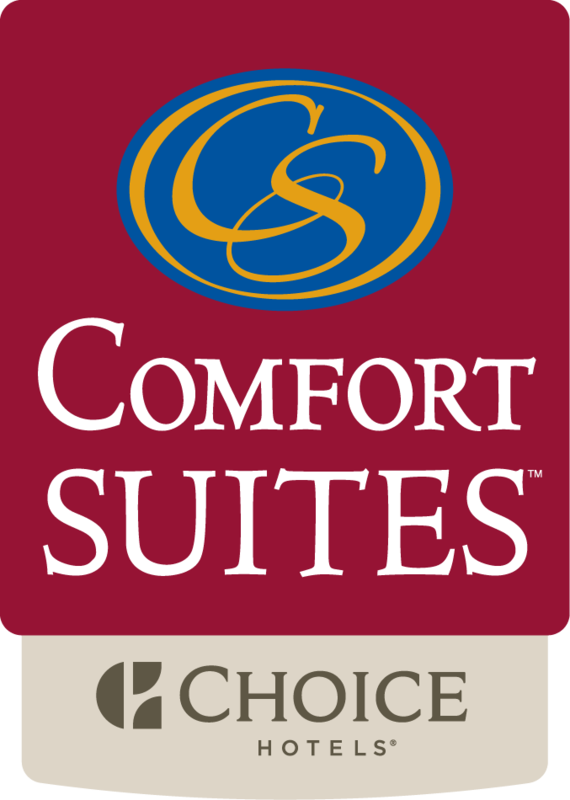 With our commitment to your satisfaction, the Comfort Suites Hershey-Harrisburg hotel was designed with the business and leisure traveler in mind. We go the extra mile to ensure you have a comfortable stay. Our modern amenities and spacious suites with separate areas to relax and unwind will make guests feel right at home. Our convenient location and services make us a top hotel choice for travelers visiting the Hershey attractions and businesses.